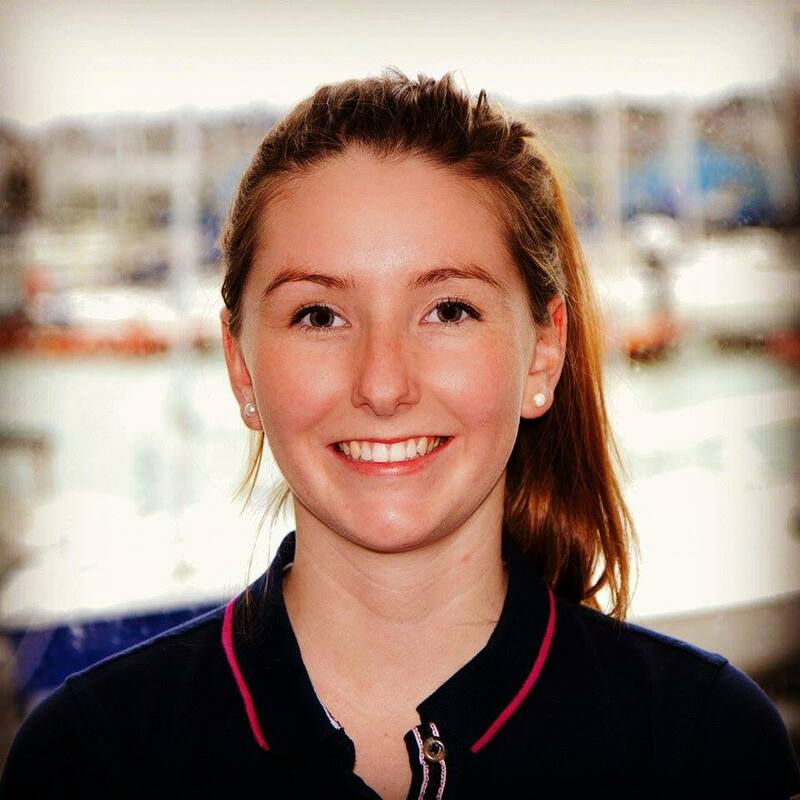 Rowena Macqueen joined UKSA in October, and by March she was working as a deck position on a 47m motoryacht based in Italy, gaining experience and sea miles. She has now moved on to a classic 80m private/charter superyacht based in Barcelona, helping get it ready for the season, and looking forward to getting involved with the watersports once the guests come on board. It’s an incredible lifestyle. At just 20 she has completed the first phase of UKSA’s Superyacht Cadetship and is now out working and earning money – she’s the perfect example of how you don’t have to go to university to succeed in life. Rowena initially went to Edinburgh University after leaving school as she felt channelled into it, but she prefers what she’s doing now. She’ll still get a degree, as she has opted to study for a foundation degree in Operational Yacht Science as part of the four-year cadetship. And she should graduate debt-free, which is another plus-point making the cadetship a great alternative to uni!